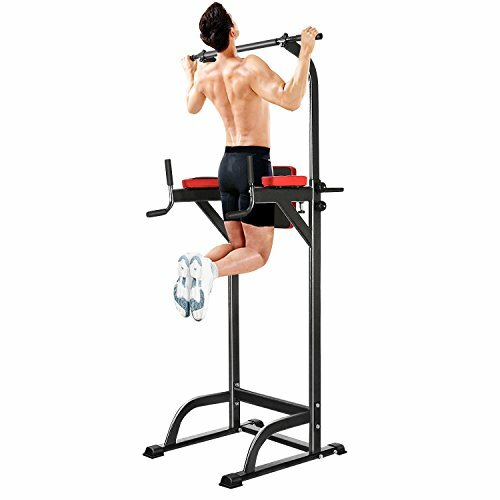 [Multi Function]: Multi-station workout power tower exercise station for working upper and lower body, exercise your abdominal muscles, biceps, triceps, chest, arms, back, etc. If you have any questions about this product by Vansop, contact us by completing and submitting the form below. If you are looking for a specif part number, please include it with your message.